We’ve been creating a lot of new content lately. So this week we’re sending you a list of the top 5 articles for June. Check out the full list of videos on our new video tutorials page. You can’t beat this service! Especially if you’re new to setting up an ecommerce site. Dude! I’ve got an error free, fully functioning ecommerce site in a couple hours. 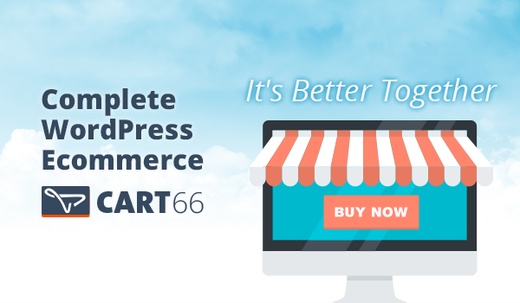 When you get a Launch Pack, one of our WordPress developers will connect your WordPress site to your Cart66 Cloud account. We’ll skin your hosted payment page with your WordPress theme and make sure everything is running smoothly. To learn more, check out the Launch Pack. 3. What Is PCI Compliance Scope? In this video we talk about what PCI Compliance is and what it means to be “in scope.” We also go over some ways to “reduce scope” to make launching your online business safer, easier, and less expensive. If you accept credit card payments, in any way, this video / article is important. Watch this video to learn What Is PCI Compliance Scope? Did you know you can sell tickets and event registrations with Cart66? 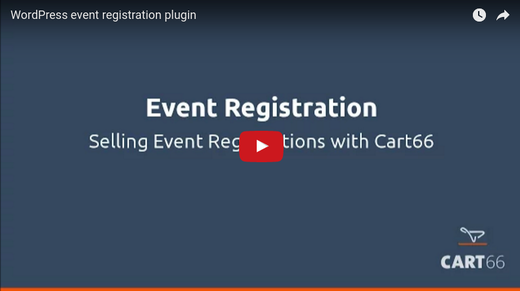 In this event registration demonstration video we’ll take a look at the different features to look for in any WordPress event registration plugin and how Cart66 meets all of those needs. Here is a list of 24 videos to get you (or your clients) up to speed on how to use WordPress. These video tutorials are specifically designed for beginners. There’s also a free getting started guide that you can download as a PDF. If you like the videos, there are ways you can use unbranded versions of these videos for your own clients. I can’t believe I didn’t know about this. Here are two different ways you can get your post title to link to an external site. Sometimes you may just want to share a link with your readers that links to another site rather than your own post. Here’s how you can do it. Thanks for reading this email! If there’s any way I can help you with anything, just let me know.